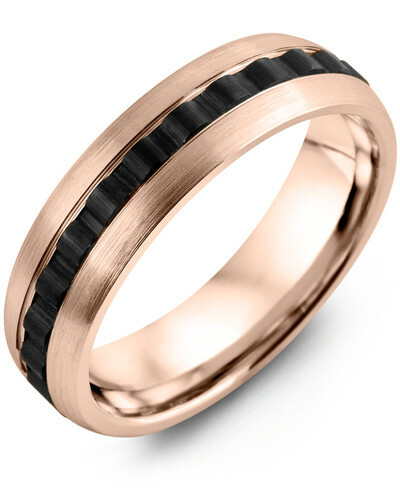 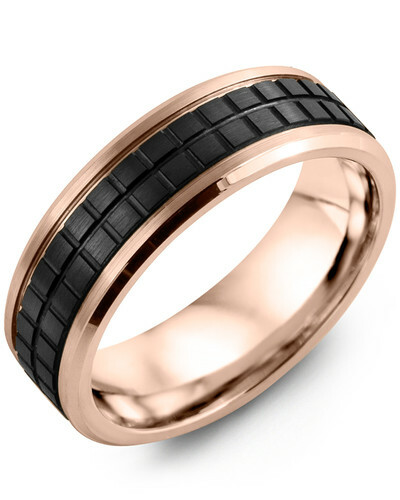 RAR - Men's Flat Black Ceramic Rounded Edges Gold Wedding Band Combining brushed ceramic with high polished gold, this Flat Black Ceramic Rounded Edges Gold Wedding Band for Men is the stylish choice for your wedding day. Modern yet timeless and easy to wear, it coordinates effortlessly with both professional workwear and leisure attire, making it a smart investment for any contemporary jewelry collection. 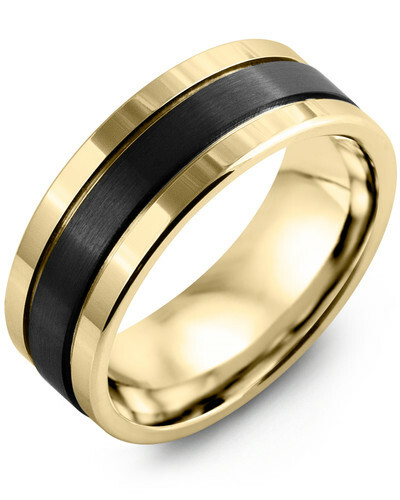 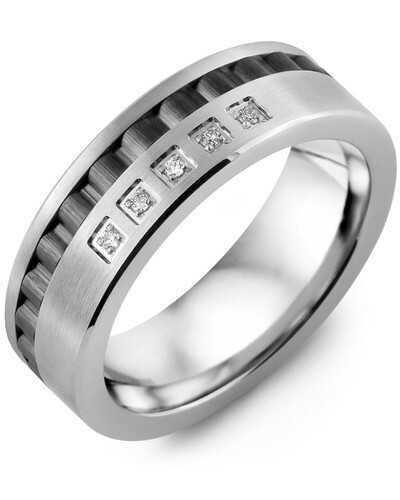 Three gold colors, various widths, and 10kt, 14kt, or 18kt options allow you to put your own stamp on this wedding ring for men. 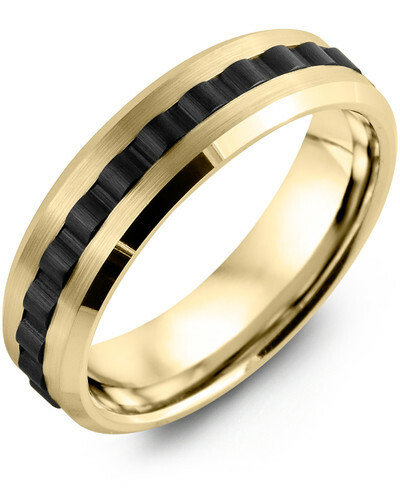 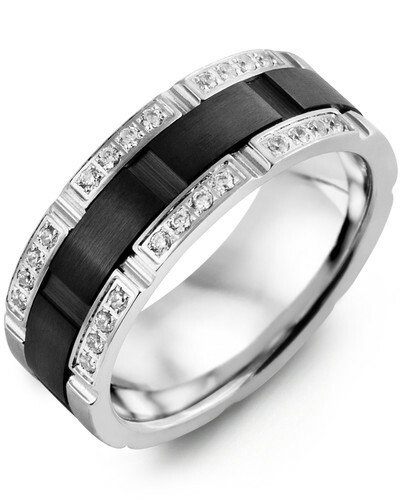 Combining brushed ceramic with high polished gold, this Flat Black Ceramic Rounded Edges Gold Wedding Band for Men is the stylish choice for your wedding day. Modern yet timeless and easy to wear, it coordinates effortlessly with both professional workwear and leisure attire, making it a smart investment for any contemporary jewelry collection. Three gold colors, various widths, and 10kt, 14kt, or 18kt options allow you to put your own stamp on this wedding ring for men.